For this Midori Spring Organic Ceremonial Matcha review we tested Midori Springs Gold Class Ceremonial Matcha which is Organic, Kosher, Vegan Certified, Gluten and GMO Free. Midori Spring Organic Ceremonial Matcha is a super premium matcha green tea powder made from finest young leaves from organic tea gardens in Aichi, Kyoto, and Kagoshima, Japan. For this Midori Spring Organic Ceremonial Matcha review, we have opened the resealable aluminum can and first examined the match green tea powder in order to rate the color. We then went on to evaluate the smell of the Midori Springs green tea powder looking for that tell tale, wholesome, grassy smell. Next we prepared the Midori Spring Organic Ceremonial matcha green tea powder into matcha green tea in the traditional manner with a bowl and matcha whisk. We tasted the Midori Spring Matcha green tea and evaluated its flavor and foaming characteristics for our tasting rating. I should also mention that Midori Spring offers a 100% satisfaction guarantee. If you are not happy with the matcha for any reason, simply return for a refund. We put some of the Midori Spring Organic Ceremonial Match powder on a white background along with some other matcha green tea powders in order to get a good perspective on it's color characteristics. As you can see in the photo, the Midori Spring has much a more vibrant emerald green color than some of the other matcha green tea powders. ​I would characterize the aroma of the powder as fresh, grassy, earthy and slightly sweet. We were also impressed with the ultra fine grind which should translate to a better matcha green tea. Midori Spring Organic Ceremonial Matcha is ground by a traditional Mikage Stone Mill which produces the delicate ultra fine grind. Next Step for the Midori Spring Matcha Review is to prepare the matcha green tea and rate it on taste. We found the Midori Spring Organic Ceremonial Matcha to have a very mild taste when compared to other matcha green teas. 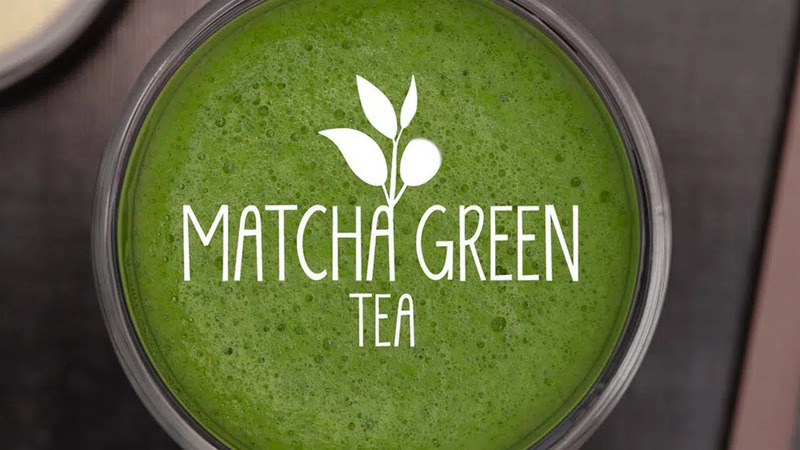 Whether this is good or bad will depend on exactly what you prefer in a matcha green tea. I tend to like a little bit bolder matcha flavor for my tea so I lean toward the Kenko Organic Ceremonial Matcha as my favorite, but if you like milder flavor, then this may be the matcha for you. Click the button below to comment on our Midori Spring Organic Ceremonial Matcha Review!